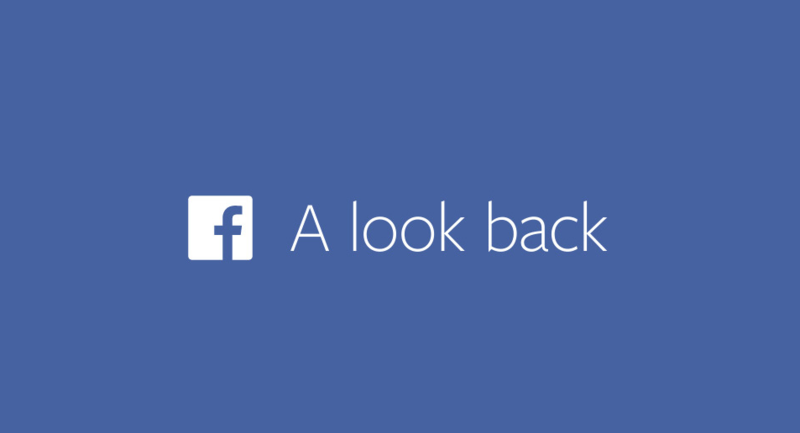 On its 10th anniversary, Facebook added a new option of Lookback video. 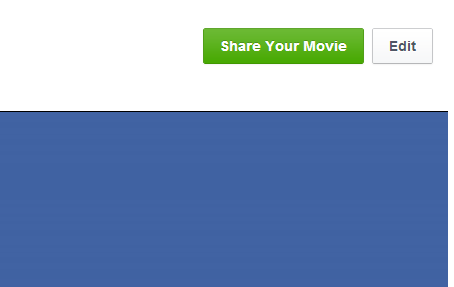 This option lets users create a look back video of their Facebook profile. In past few days, I have seen many Facebook users sharing their look back video. This feature is really nice. You only need to visit the link and it will automatically create a video link based on your profile information. “A Look Back is an experience that compiles your highlights since joining Facebook. Depending on how long you’ve been on Facebook and how much you’ve shared, you’ll see a movie, a collection of photos or a thank you card,” Facebook explained. Only drawback of the feature is that it automatically selects photos of your profile to display in the video. Sometimes video contains those pictures which you may not want to have in the lookback video. People want to show their best photos and moments in the photo. This is why Facebook has now added an edit button to edit their lookback video. When this feature was launched, there was no option to edit video. Follow these steps to edit your Facebook lookback video. 2. Above the top right corner of the video, you will find Edit link. 3. After clicking on the link, it will open a new page where it lets you select photos for various parts of the video. By default, it has few pre-selected photos. You can select other photos if you want to change. What do you think about this look back feature? Share your views about your look back video via comments.